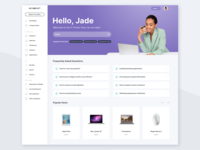 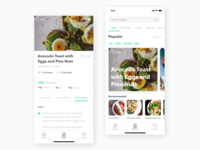 UI/UX Designer at NewRocket, Inc.
ServiceNow Employee Service Portal Theme — New themes in the works for employee service portals. 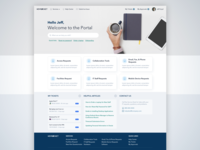 ServiceNow Employee Service Portal — Working on some new designs for an employee service portal. 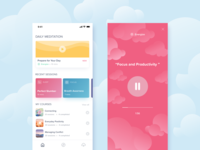 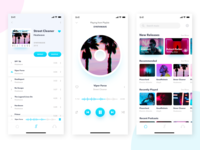 Daily UI #009: Music Player — Fun and simple music player to sharpen my skills.